Most users ever online was 811, 07-04-2018 at 01:33 AM. 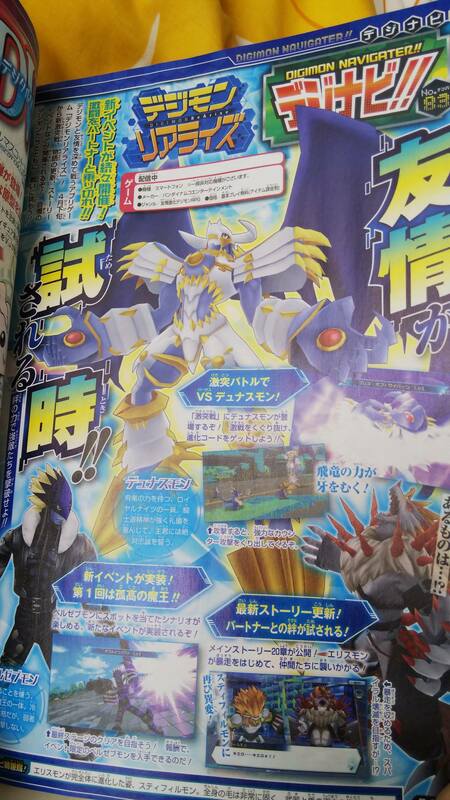 It's just about time for the Juneissue of V-Jump, so we have early details and images! This is of course after we got text info on a big teaser in the magazine. We've been getting information on a re-release of classic V-Pets for nearly 3 months, and while a number of details were sorted out recently thanks to a display at Toy Fair, we have a more solid store listing online now! No images yet, but the upcoming June issue of V-Jump apparently teases that some news is coming soon. 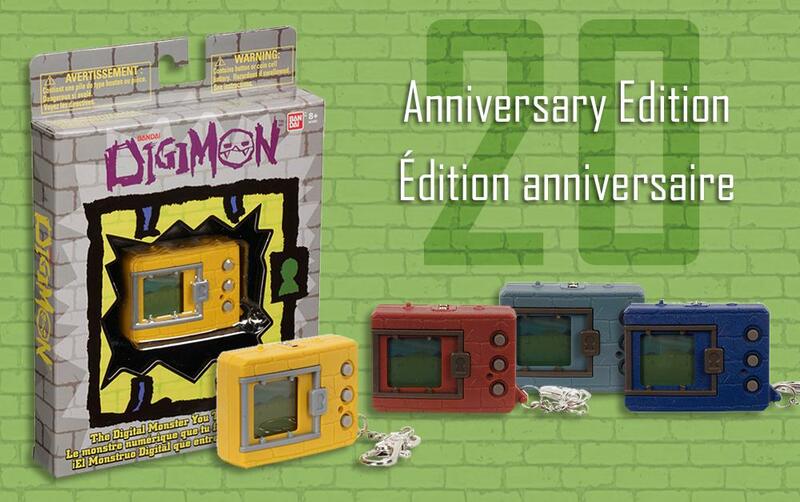 This time we go over all the recent 20th Anniversary news, plus there is a ton of fun Digimon Frontier stuff to go over! 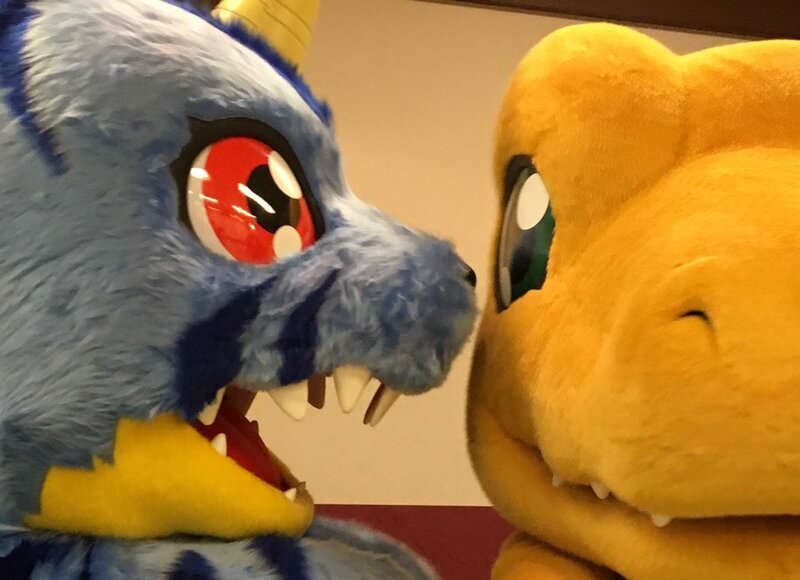 On top of that, we discuss the new Digimon Frontier audio drama! After that we take questions from the audience!